We’re always looking for freight carriers to team with in providing the best shipping exerience our clients deserve. If you are a conscientious, professional, and action-oriented company with a penchant for timeliness, call us today at 888-556-2309 for more information. PRECISE DISPATCHINGBroker Brothers monitors shipping 24/7. Our transportation specialists scrutinize each shipment to ensure freight classification, packaging, and weight are in compliance and to specs. 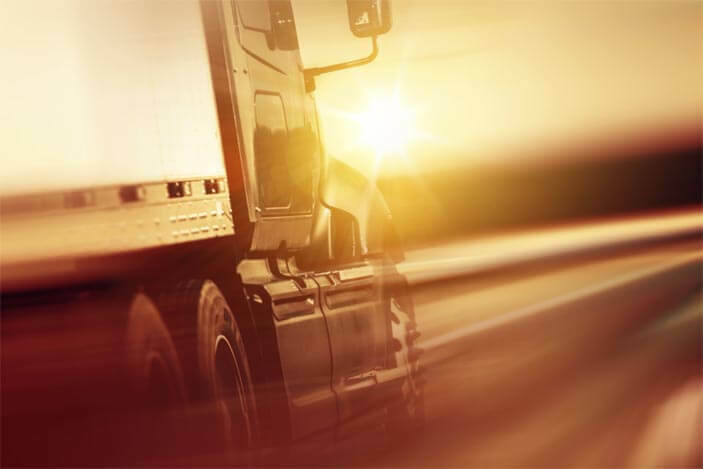 OVERSIGHT Our transportation specialists are provided with advanced technology in logistic analytics, enabling them to accurately monitor and safely guide every shipment we assign. PAYMENTBroker Brothers certifies that each and every delivery will result in timely payment. Carriers have come to depend on us for our honesty and integrity. Our work with contract carriers is seamless with the simple mission of providing the highest quality shipping experience to our clients. 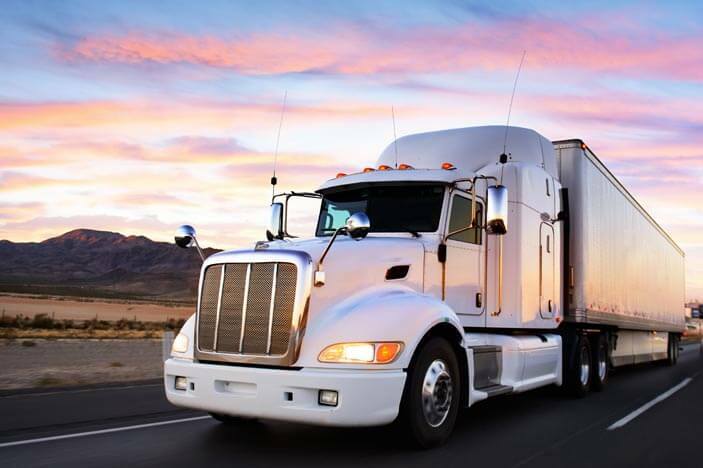 We work with contract carriers throughout the U.S., Mexico, and Canada making thousands of deliveries each week. If you believe in top quality, timeliness, and complete, total customer satisfaction, then you’re the company we’re looking for! We require the following capabilities and look forward to talking with you. Proficiency in handling military shipments (ammunition, freight, etc.). You’re one telephone call away from becoming a contract carrier for Broker Brothers Logistics ! Monday through Friday, 9:00 a.m. through 5:00 p.m.